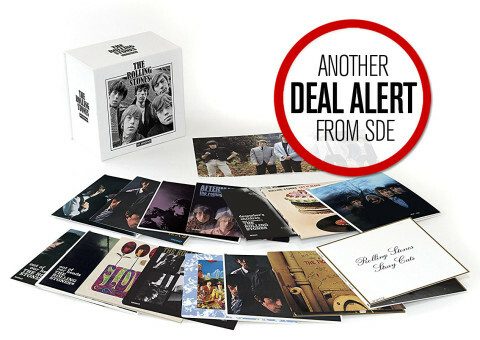 ‘Flash deal’ right now on Amazon US offers The Rolling Stones in Mono 16 LP vinyl box set for a great price. It’s just $256 which is a significant saving. These will go quickly! This may have been asked previously in thread, if so apologies, but is there any talk of a stereo box to complete the picture? Are all these albums from this box-set, going to be released individually ? Up late last night Paul????!!!!! !